Hit enter/return to view a full list of search results. An obsolete or a malfunctioning compressor can have many negative effects on a public, commercial, or industrial facility, ranging from higher energy bills to unexpected system failures. When looking for a compressor replacement, opting for a remanufactured unit is one of the best decisions a building owner, manager, or operator can make. 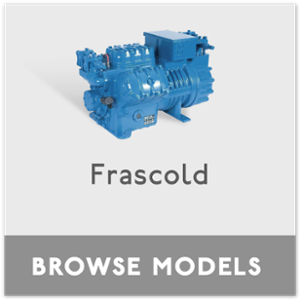 Remanufactured compressors are used compressors that have been completely disassembled and partially equipped with new components and technologies. Although all critical wearing parts are replaced with new items, the compressor casting and possibly other elements, such as crankshafts, pistons, stators, and rotors are retained and reengineered to as-new specifications. This saves both the energy and raw materials that otherwise would be consumed to manufacture a new unit from scratch. In addition to saving energy and materials, a remanufactured compressor delivers other important benefits. It saves money – A remanufactured compressor provides same-as-new performance at a fraction of the cost of a brand new unit. 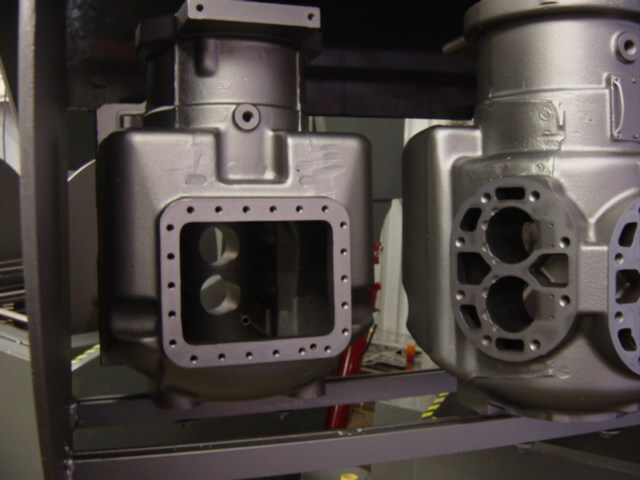 It offers a high level of quality – The remanufacturing process involves replacing obsolete parts with new ones and upgrading certain components to current OEM specifications in order to restore the compressor to the same functional performance, reliability, and durability of a new product. It comes with a comprehensive warranty – Remanufactured compressors are backed up by a 12-month limited warranty against defects in workmanship and materials. 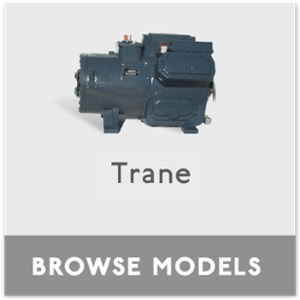 It is eco-friendly – In a remanufactured compressor, only certain parts are upgraded or replaced with new items. Compared to manufacturing a new compressor, the remanufacturing process lowers the use of new parts and raw materials, while reducing the carbon dioxide emissions associated. And because fewer parts are discarded as scrap, a remanufactured compressor also prevents solid waste from ending up in the landfill. Another important aspect is that when new parts are combined with the latest technologies in a remanufactured compressor, the original product’s flaws and failures are eliminated. 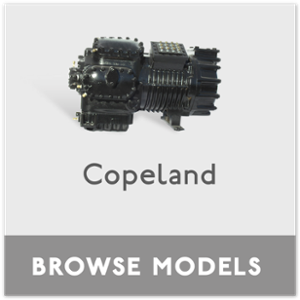 Thus, when you choose a remanufactured compressor, you actually get the latest product version available on the market. To learn more about our compressor remanufacturing process, please visit our Why Remanufactured page. 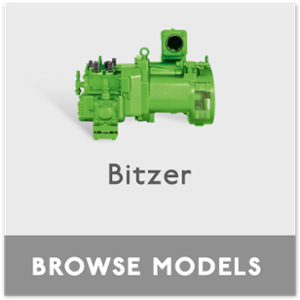 Our remanufactured compressors allow building owners, managers, and operators to replace a malfunctioning compressor quickly, with a unit that meets the latest industry standards. 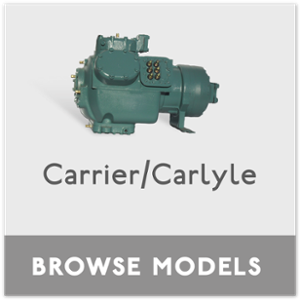 Currently, Compressors Unlimited holds a comprehensive stock of remanufactured AC and refrigeration compressors from Carrier/Carlyle, Copeland, Trane, York, and Danfoss which are ready for immediate delivery. 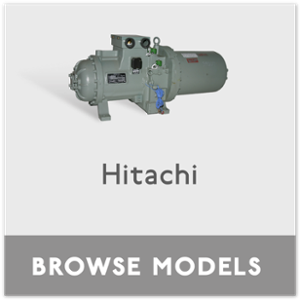 Getting a compressor replacement in a relatively short period of time can help you keep downtime to a minimum. 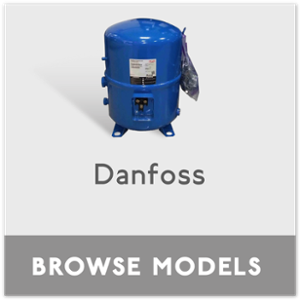 Thanks to our extensive knowledge and experience in this industry sector, we can offer you the right compressor solution for your business needs. 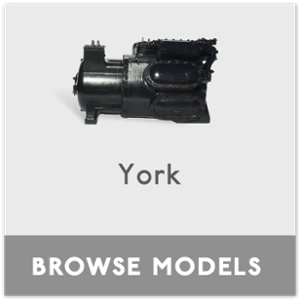 In addition to the compressor makes and models that we remanufacture, we have a vast network of reliable suppliers to source new compressors, spare parts, and accessories from leading compressor manufacturers. Whether you need a new compressor or spare parts like gaskets, bearings, piston rings, suction and discharge valves, our knowledgeable and friendly professionals are just one phone call away! Whether remanufactured or new, compressors are the beating hearts of air conditioning and refrigeration systems. When they fail, the consequences can be costly. If you need a compressor, spare part, or accessory fast, Compressors Unlimited has the stock to respond quickly, often within several business hours. Because your business is important to us, we stand behind all the products we provide. Furthermore, our customer support team is available to answer your questions and concerns. To learn more about our products and services, please contact us today at 972-286-2264!